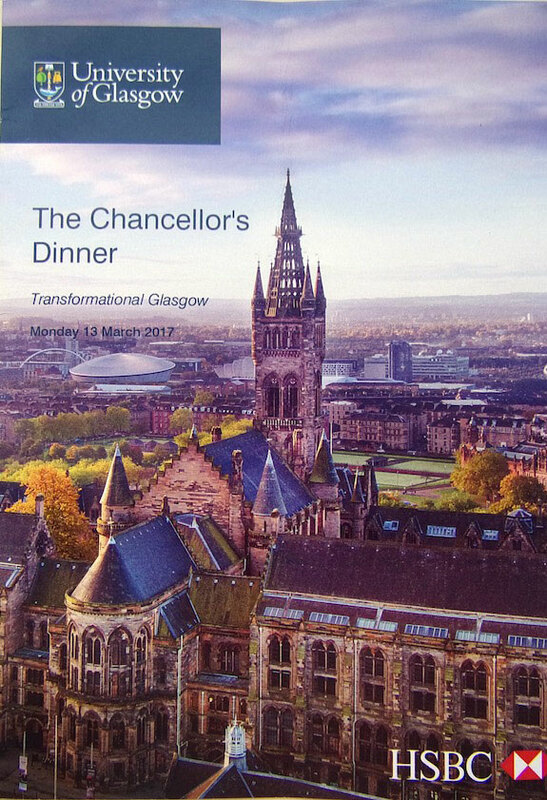 John M Watson OBE was recently the guest of the University of Glasgow at the prestigious Chancellor’s Dinner. Held in the Bute Hall in the University’s iconic seat of learning at Gilmorehill , the occasion was attended by senior academics. 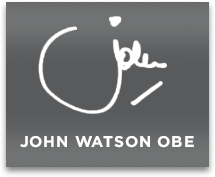 John was representing The Watson Foundation in the company of Professor Sir Kenneth Calman, Chancellor of the University and Professor Anton Muscatelli, Principal and Vice Chancellor. Master of Ceremonies was Professor Frank Coton, Vice Principal: Academic and Educational Innovation. John said he was deeply honoured to have been invited to attend such an event on behalf of the Foundation and found the occasion extremely beneficial and enjoyable. Last year The Watson Foundation sponsored the hugely-successful Comic Invention exhibition held at the Hunterian Art Gallery. This focused on the success of comics around the world and the important place Scotland has played in this appealing genre. It was a happy coincidence that the world’s first comic was printed by John Watson in 1825 from premises in Glasgow. The exhibition was judged a significant success with public attendances well beyond expectations. Previous post END OF AN ERA! Next post AHOY THERE!